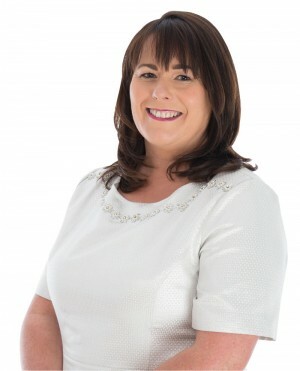 Michelle Gildernew is from The Brantry, Co Tyrone, is married to Jimmy Taggert and has two sons, Emmet and Eunan and one daughter, Aoise. She comes from a large Republican family and her parents were instrumental in the squatting and subsequent eviction in Caledon in 1968. Michelle was the Sinn Fein representative in London in the run-up to the Good Friday Agreement and was elected to the Assembly in 1998. She stood in the Westminster election in 2001, winning Bobby Sands' seat on the 20th Anniversary of his death. As an MLA, she held various senior positions on Assembly committees and was Agriculture and Rural Development Minister from 2007 to 2011 during which time she focused heavily on anti-poverty measures in rural communities including making provision for enhanced rural childcare, broadband, rural transport. She is involved in her local community especially in her GAA club, Aghaloo and supports amateur dramatics and the arts.